It’s a quiet Veterans Day weekend in Loudoun, and shaping up to be a cold one, too. What does this mean to you, the person dedicated to infusing fun into their weekend? Never fear, for not much has changed—just bust out warm hat, coat and gloves and face the weekend with all the vigor normally reserved for summer months. You are a champion of camaraderie with a Ph.D., in phun, well prepared to navigate this chilly scene! I won’t be the one to rain on your holiday preparations parade, but Christmas is, you know…not that far away. That typically means it’s time to begin thinking about gift giving, and what better way to impress those lucky present-receiving-folk than with something thoughtfully crafted by a local artisan? Enter the Catoctin Holiday Art Tour, on from 10 a.m. to 6 p.m. both Saturday and Sunday. 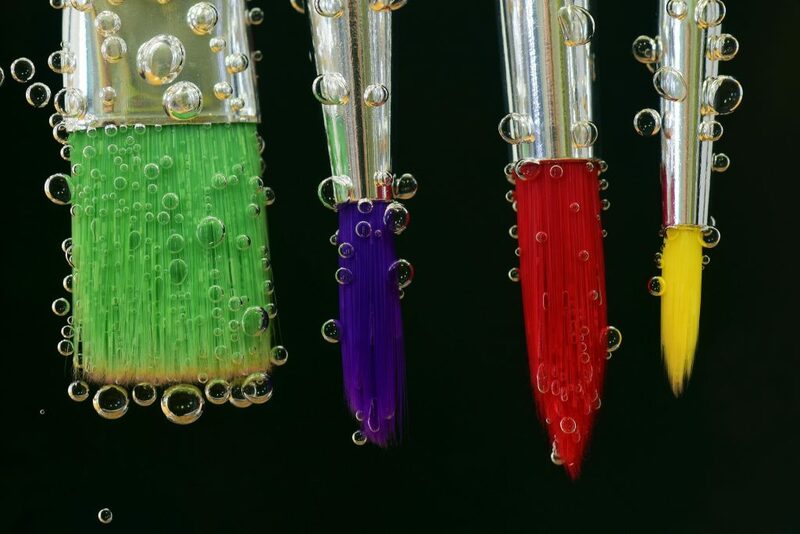 During this self-guided tour of the Lovettsville area, you’ll find almost two dozen artists at eight different locations offering everything from soft watercolor paintings to fiber art collages. Many recognizable names appear on the tour list, including jewelry artist Liz Hall, ceramicist Carol Clay-Ward and painter Jill Evans-Kavaldjian—go to catoctinart.com for a full list of all participating artists, a tour map and other details. Itching for a bit of culture in your life? Loudoun Lyric Opera and organizers of the Waterford Concert Series have you covered. All weekend long these two formidable arts groups are staging beautiful pieces of music designed to encourage a refined state of mind. First up, LLO presents “The Tragedy of Madame Butterfly” over three performances: 3 p.m. and 8 p.m. Saturday and 3 p.m. Sunday (an encore performance is also planned for 8 p.m. Saturday, Nov. 18). The operatic tale has been adapted to accommodate a shorter run time—in just 95 minutes, LLO’s talented performers will relay the tale of an entitled American lieutenant, the Japanese wife and child he abandoned, and the satisfying outcome when this arrogant rogue returns to Japan, new American wife in tow, to attempt to collect his child. The piece will be sung in English, so you can really savor the story. Tickets are $27 for adults, $22 for seniors, $17 for college students, $12 for youth 7 to 18 and free for children 6 and under. Additional details, including directions to Franklin Park Arts Center, are available at loudounlyricopera.com. 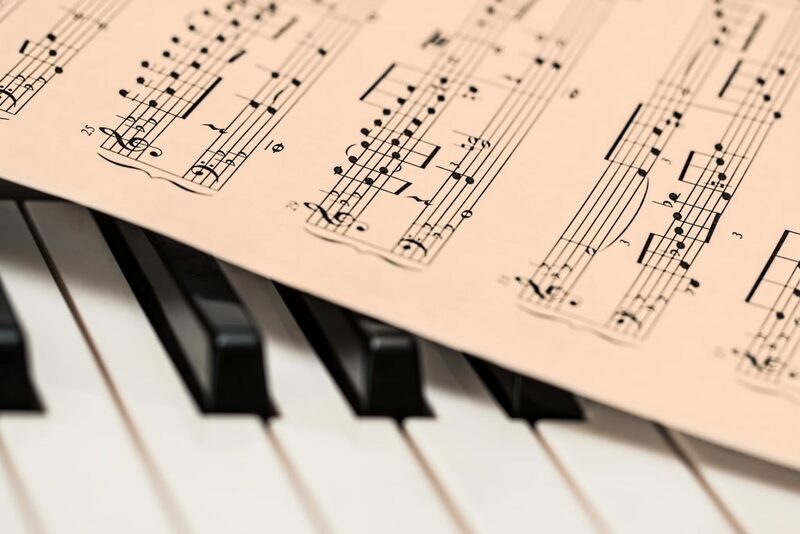 Then, at 4 p.m. Sunday, the Waterford Concert Series continues with a performance by the Chamber Music Society of Lincoln Center Trio. 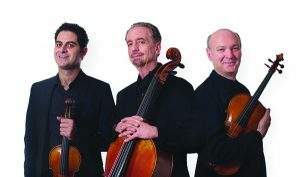 Cellist David Finckel, violist Paul Neubauer and violinist Arnaud Sussmann will interpret a variety of string trios from the likes of Mozart, Beethoven and Penderecki. These three are among the best string players in the world, and it’s certainly a special treat to see them in our own backyard. Admission here is $35 for adults, $15 for students and free for children 12 and under. Learn more at waterfordconcertseries.org. Although this is technically outside the scope of the weekend, don’t forget to ready your supplies in anticipation of Jingle Jam ticket sales day, this coming Monday, Nov. 13. 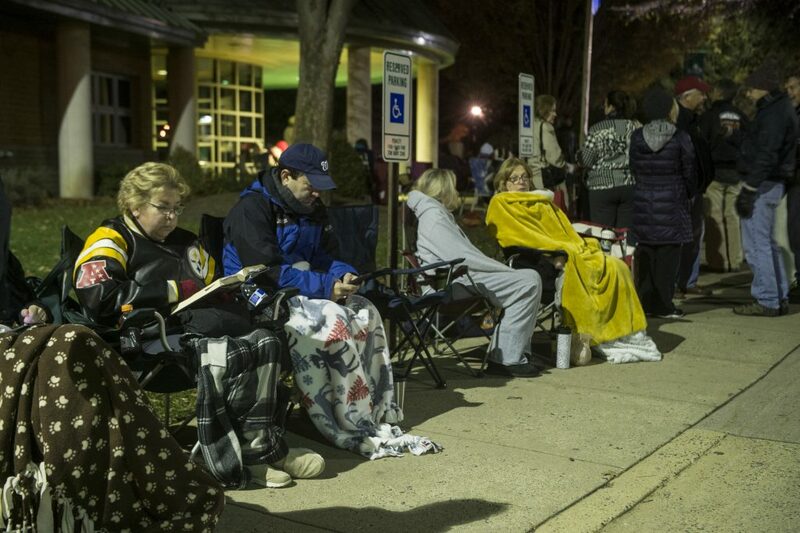 Tickets go on sale at 5 a.m. at Ida Lee Recreation Center in Leesburg, and fans of the show are very serious about making sure they secure tickets. Like, get in line by midnight Sunday serious. So, with that in mind, catch some extra zzz’s Saturday night and be ready for some fun antics on-line Sunday night, as folks gather to anticipate one of the best-loved events of Loudoun’s holiday season!